Enjoy your morning cup of coffee while watching the sunrise over beautiful Lake Blue Ride. Absolutely stunning lake and mountain views, 2 car garage, paved road and close to town and the marina. 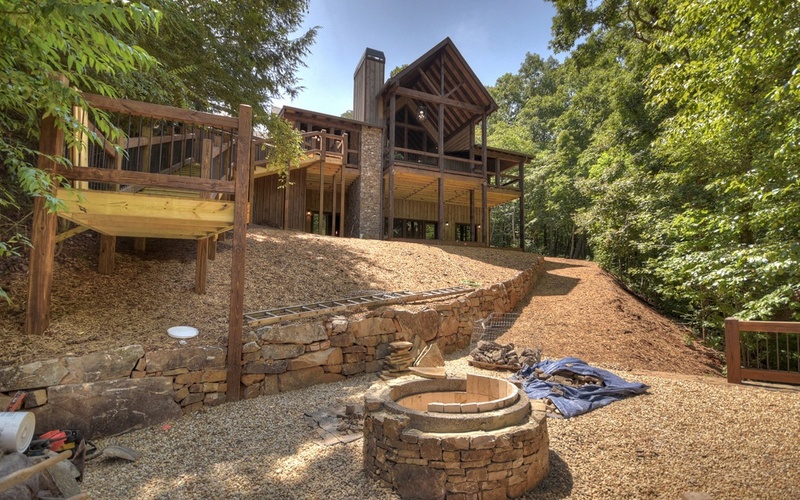 Walk to happy-hour or bring the party to your house with the outdoor waterside firepit or 2 outdoor fireplaces. 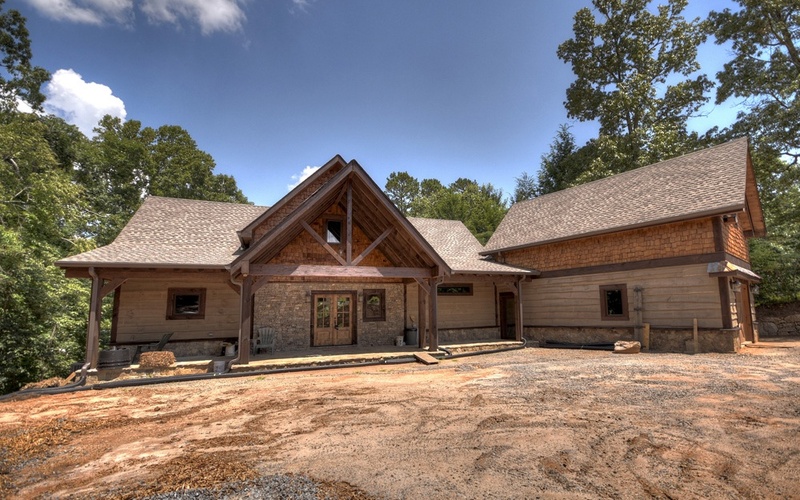 Exterior of the home features live-edge siding, cedar shake, stone and lots of deck space for entertaining. 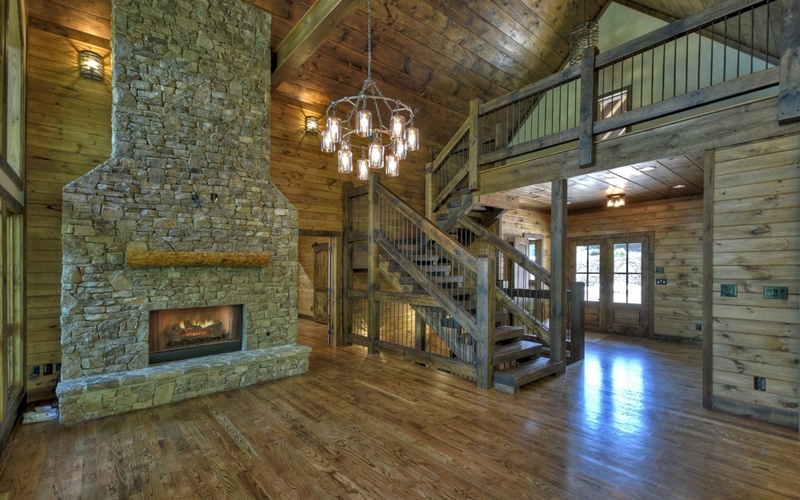 Interior features 4 bedrooms, 4.5 baths plus a loft/office. 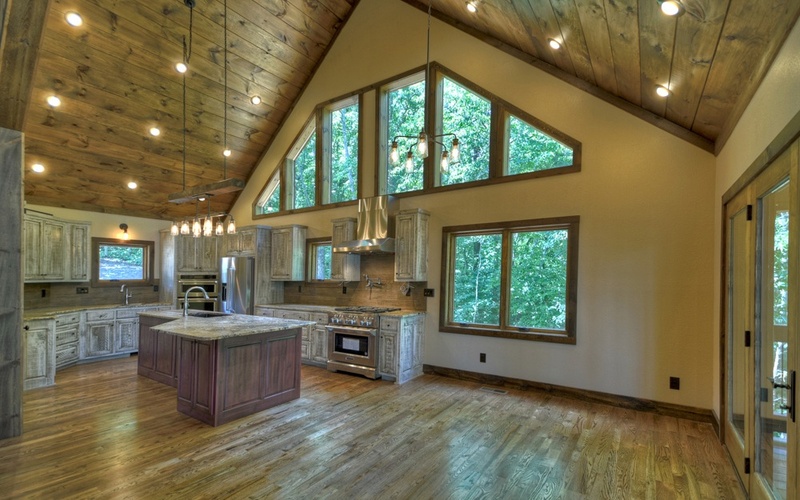 Huge chef's kitchen open to the great room, complete with prep sink, wall ovens, Viking appliances and 36" range. Master features a gorgeous soaking tub, vessel sinks and custom tile work. So much home for the money. New construction, hurry before it's gone.